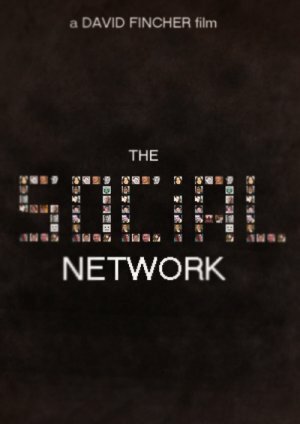 I happened to watch ‘The Social Network’ today. Yes, I’m a little late, I know. Better late than never, they say. I didn’t realize it first, but this movie was my first flick in 2010. Now, now, before you presume things, I’m not reviewing the movie. (I’m quite famous notorious for my reviews these days. 😉 )The movie deserves nothing less than ‘awesome’, (quoting Barney). If you’re looking for a review, take my word, it’s awesome. Even for a non-computer geek. The movie spews awesomeness, hats off to David Fincher for the brilliant way he has laid out the story of Mark Zuckerberg and Facebook. Now that the movie has set my ball rolling, I’m getting back to the drawing board. It’s high time I started working towards the realization of my goals. And what is your goal ?? Being a Loyolite for close to 13 years I am pretty sure you are not going to hold back on it.